If you have been involved in a drawn-out motorcycle insurance claim and your insurance needed renewing before it was settled, your insurer may have increased your premium and asked you to pay an excess to get the repairs done. Assuming that the other side has now admitted liability in full and you have not otherwise increased the risk to your insurer, for example, by having fault accidents since the aforementioned claim, there’s no reason why your solicitors should not include your excess paid in your financial losses claim, in addition to the increase in premiums paid. Further, your insurer should not now count this as a fault accident and your premium should reflect the current risk which should mean reducing your premium accordingly with the correct no claims discount. 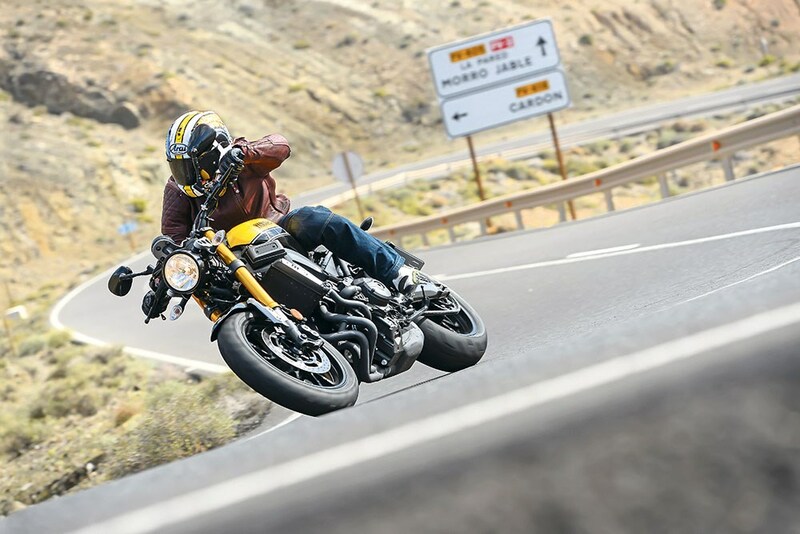 You can compare and save on fully comprehensive motorbike insurance cover with MCN Compare. We compare against all the top insurers in one place to ensure you get the cheapest and best cover available specifically for you. See for yourself, get a quote now (online and over the phone). Read our next article on improving your motorcycling skills and saving money.